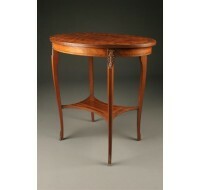 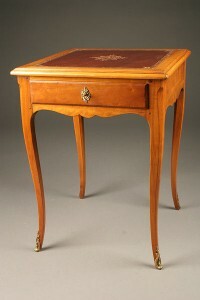 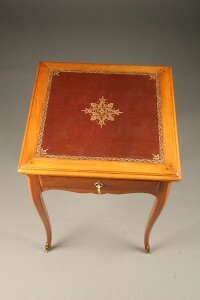 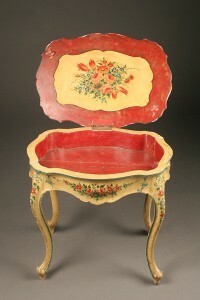 19th century one drawer stand table in cherry.19th century one drawer stand table in cherry. 19th century one drawer stand table in cherry. 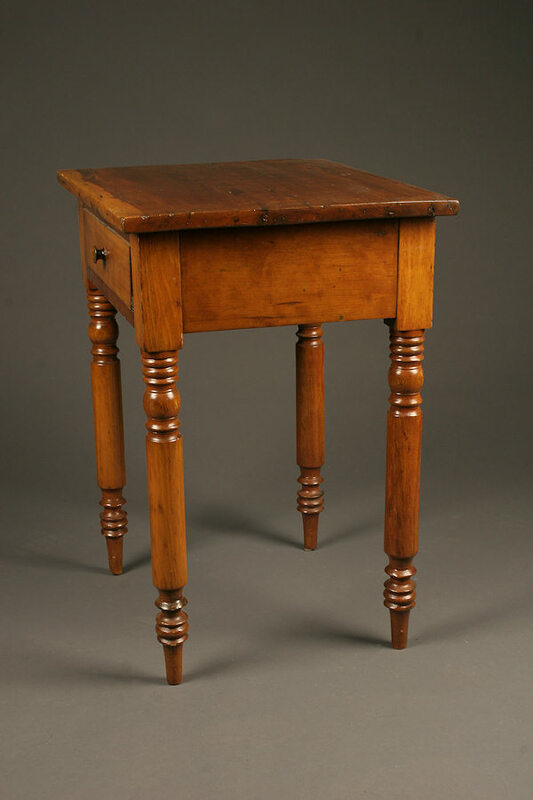 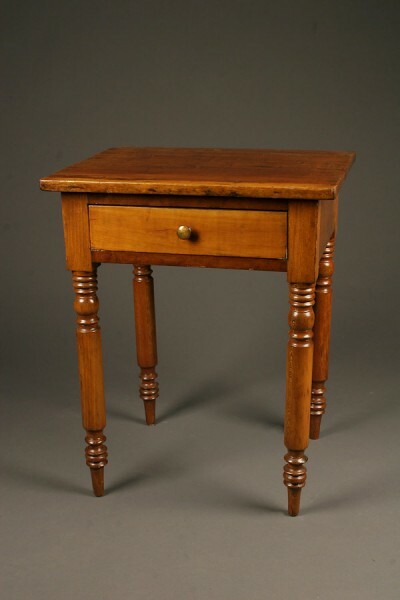 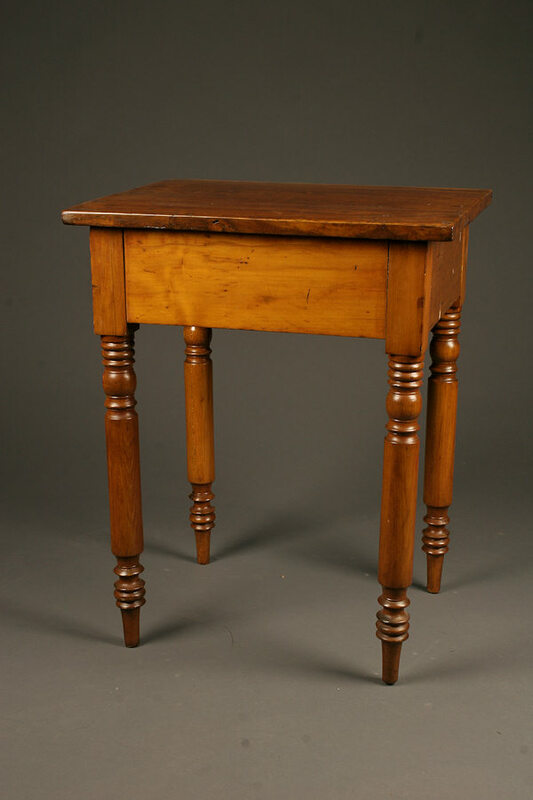 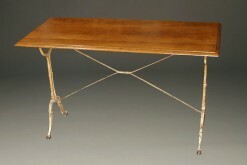 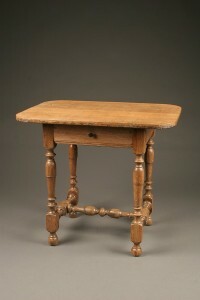 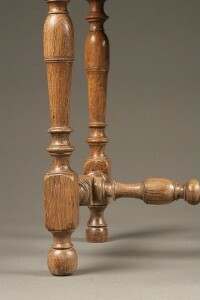 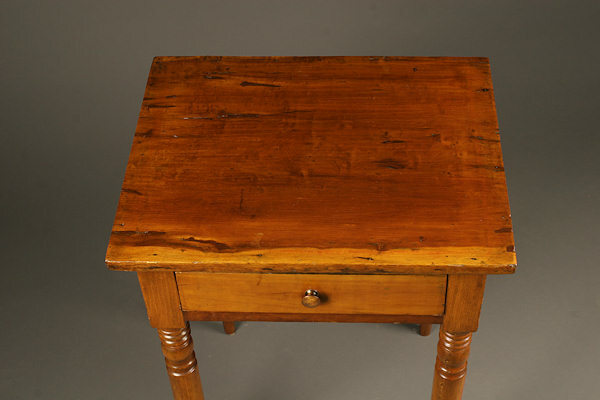 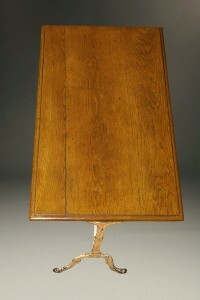 19th century American one drawer stand table in cherry, circa 1870. 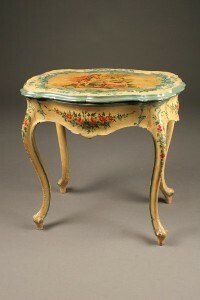 Antique Louis XV style stand table with leather top.